Missing a few months to become a reality, and that will become the Samsung Galaxy S7 has already begun to be exposed in many leaks. It is now known to the new Samsung Galaxy S7 come as no less than four different models. 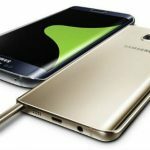 This way, it seems not only each of the Galaxy S6 (Samsung Galaxy S6, Samsung Galaxy S6 Edge and Samsung Galaxy S6 Edge Plus) receive their respective successor, but it may well be the launch of a new version, Galaxy S7 Plus. South Korea’s Samsung could have decided to put all eggs in one basket to the launch of its new Galaxy S7. 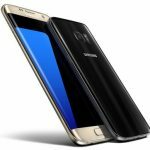 Instead of launching a single version, Samsung have decided to offer users the choice of four distinct models: that of the S7, for all users; of the S7 Plus, for users seeking a phablet similar to the Note 5; of the S7 Edge, for those who are tempted by the curved screen; and the S7 Edge Plus, for those who want a phablet with curved screen. 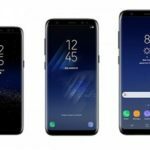 Of course, if we stick a greater accuracy leaks that have appeared so far, the only models that currently appear to be in production are the Galaxy S7 and Galaxy S7 Edge; respect for others, there are no compnay information. As regards the characteristics of the Galaxy S7 family, we can assume that, although these differ in screen size and the capacity of RAM, all models share the same base. 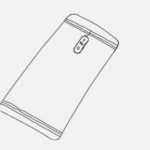 This base, according to leaks, will be divided into two variants: incorporating the Exynos 8890 processor, and will come with Snapdragon 820 processor. The availability of either will depend on each country version, and performance tests that have been spotted so far show that there will be an appreciable difference in performance of these two variants. 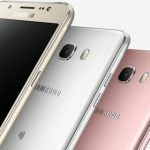 To give an idea of the date on which these models are available, just remember that the Galaxy S6 was debuted during the month of March this year, and its release to the shops began during the month of April. 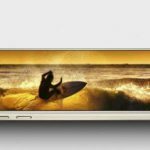 If what interests us is the variant of the S7 Edge Plus, we know that the S6 Edge Plus was presented during the month of August.